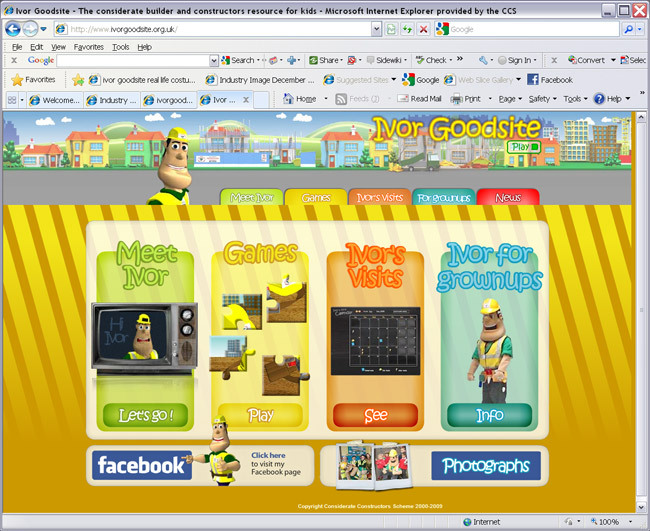 Featuring extensive animation (with sound effects) and expanded content, it reflects the character’s ever-growing popularity while delivering more comprehensive information for both adult enquirers and children who are following his activities. 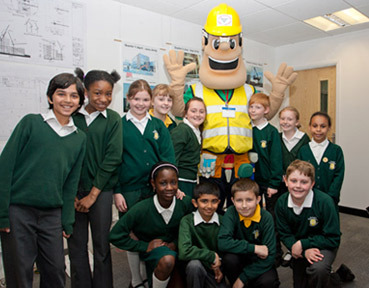 Central to the new site is a lively calendar section detailing Ivor’s many visits to schools and sites. A simple click on the blackboard-style calendar takes the visitor to more detailed information and photos on the event attended, suitably presented in classroom-style graphics. 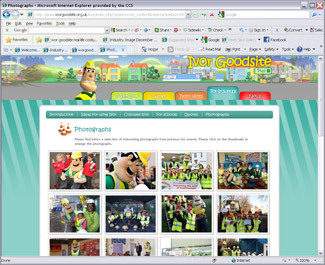 There is also a new “photos” tab in the “Grown up’s” section, showing plenty of shots of Ivor at events throughout the country, and a “News” tab for finding out about his latest activities and plans. Meanwhile, for primary school use, the downloadable Powerpoint presentation has been revised and updated. 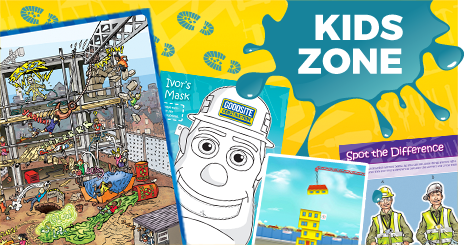 The website is now even more stimulating than before with plenty of ideas for constructors considering a first or return visit from Ivor. If you’re an Ivor fan, or just want to find out more about the opportunities for involving him in your site’s local community, check it out.